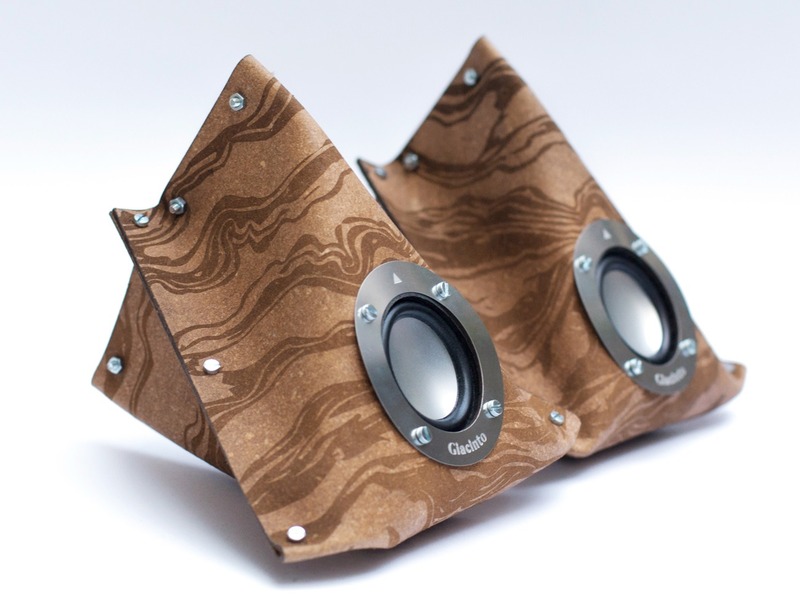 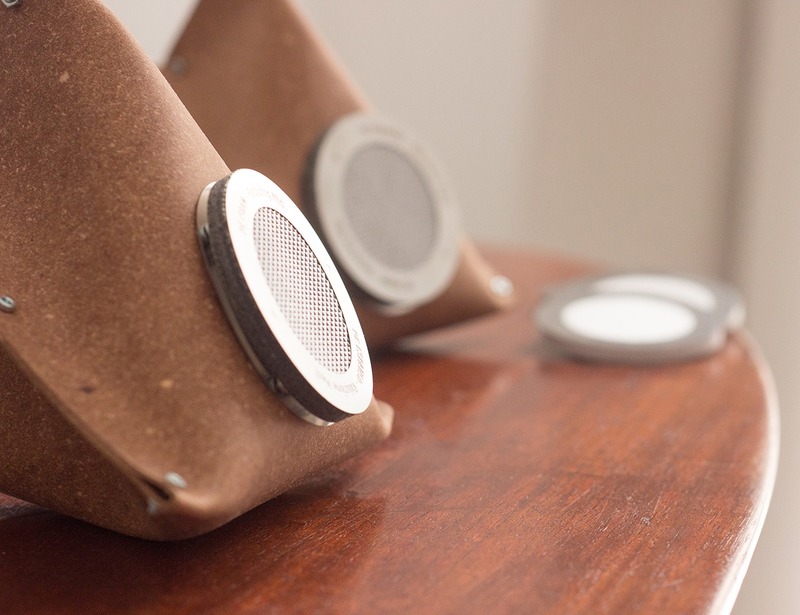 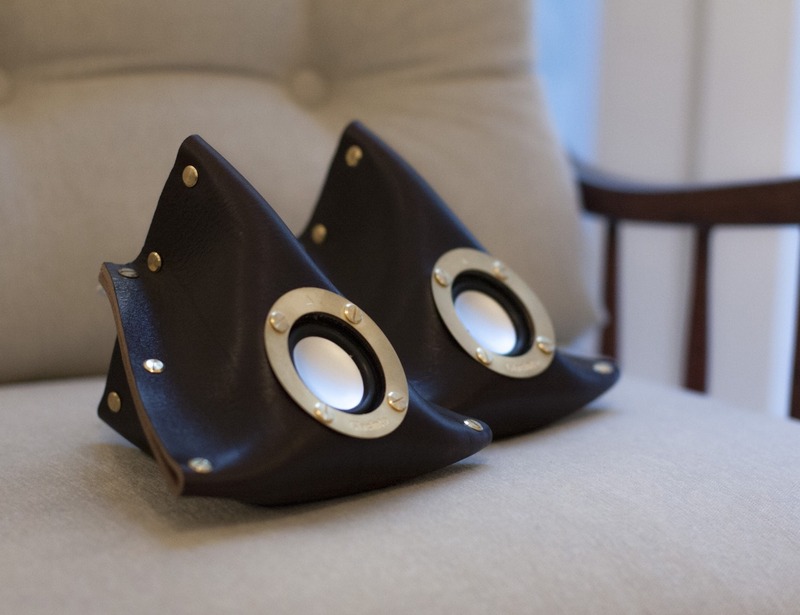 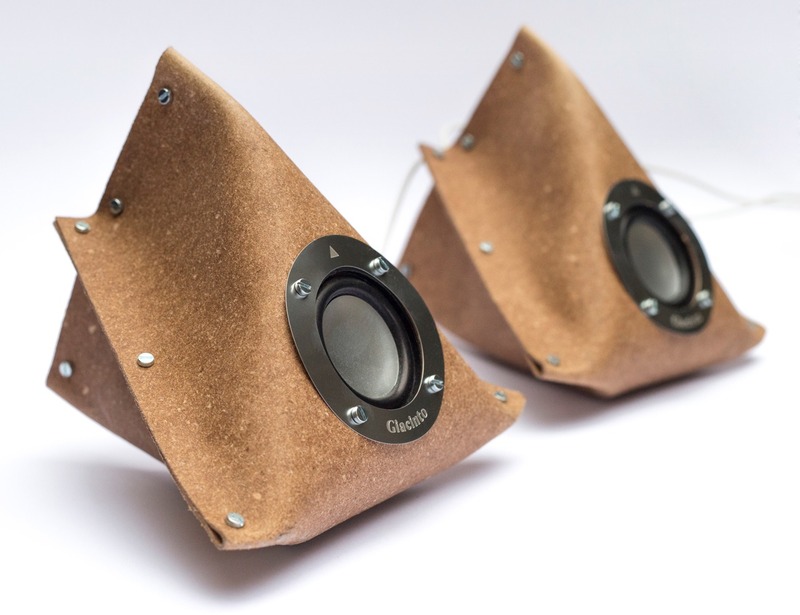 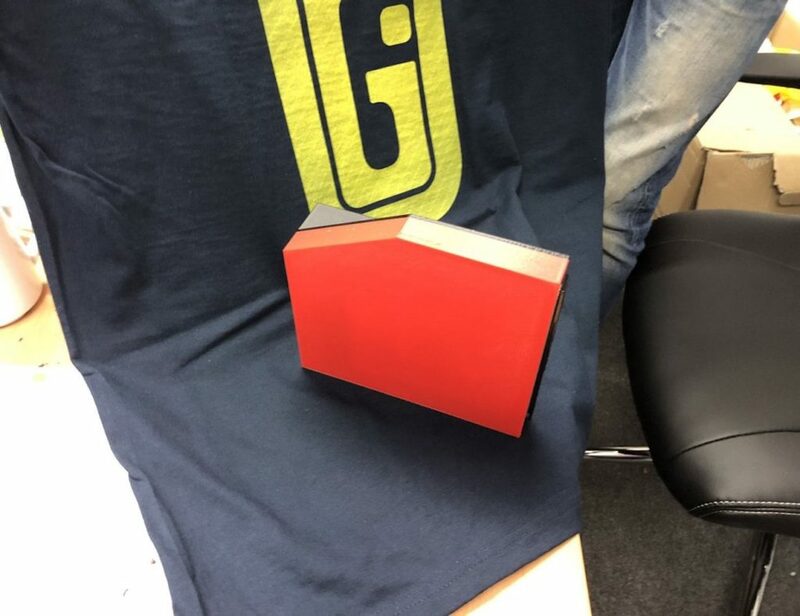 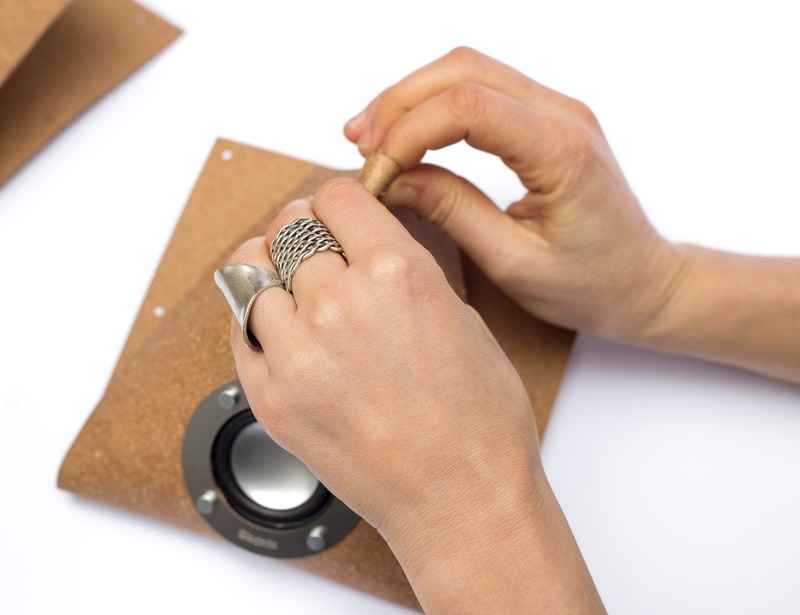 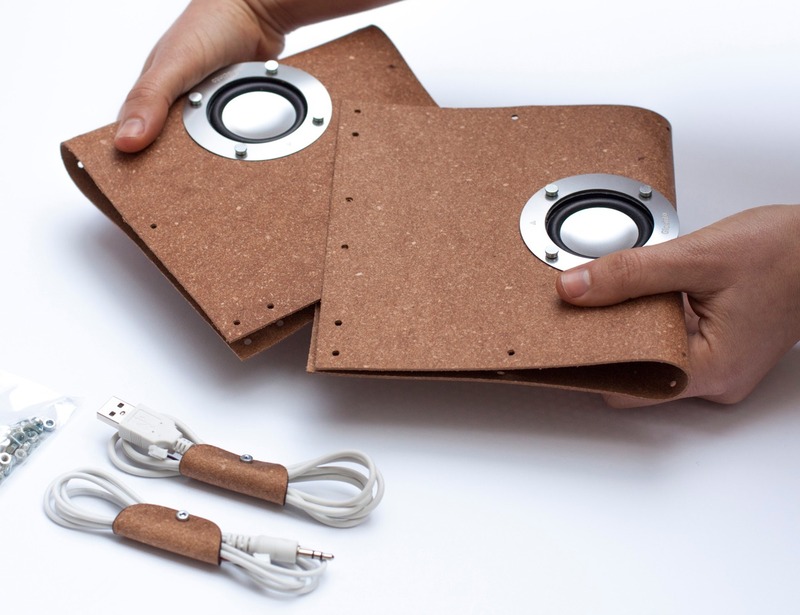 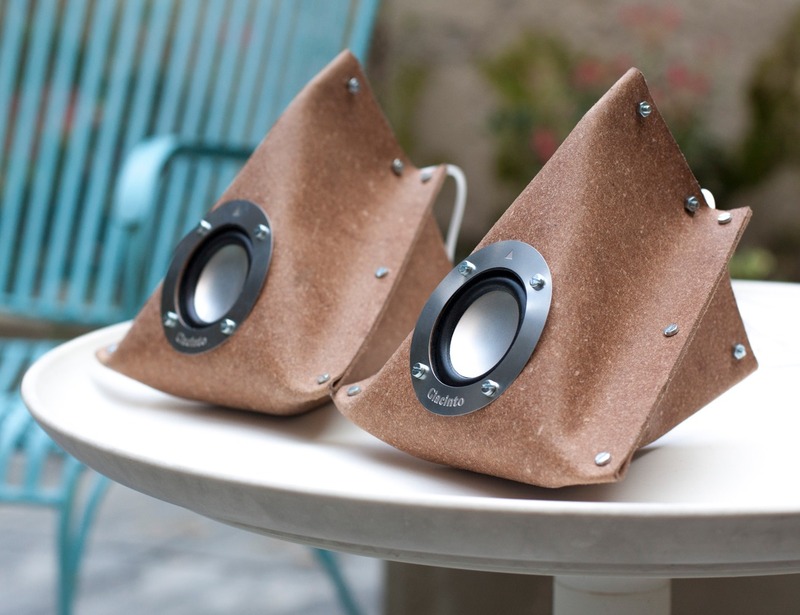 Giacinto is the first DIY stereo loudspeaker made out of recycled leather that comes in an assembling kit. 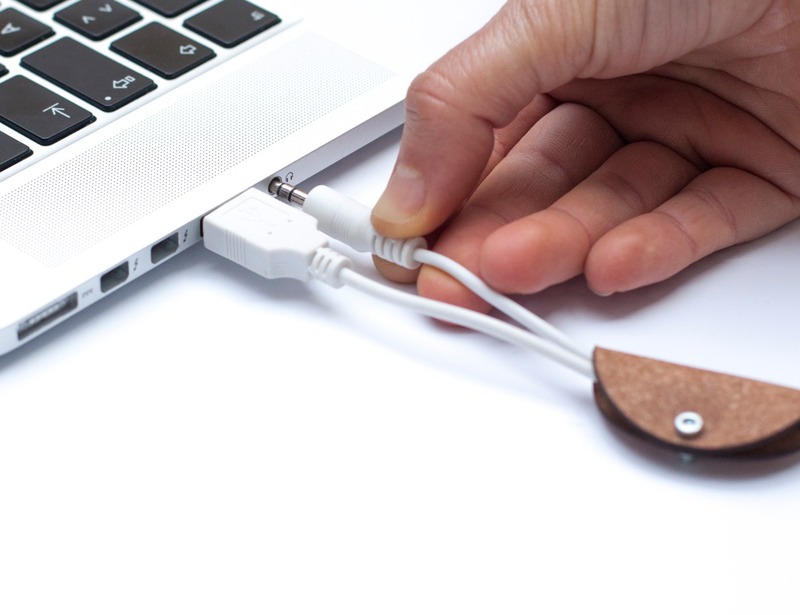 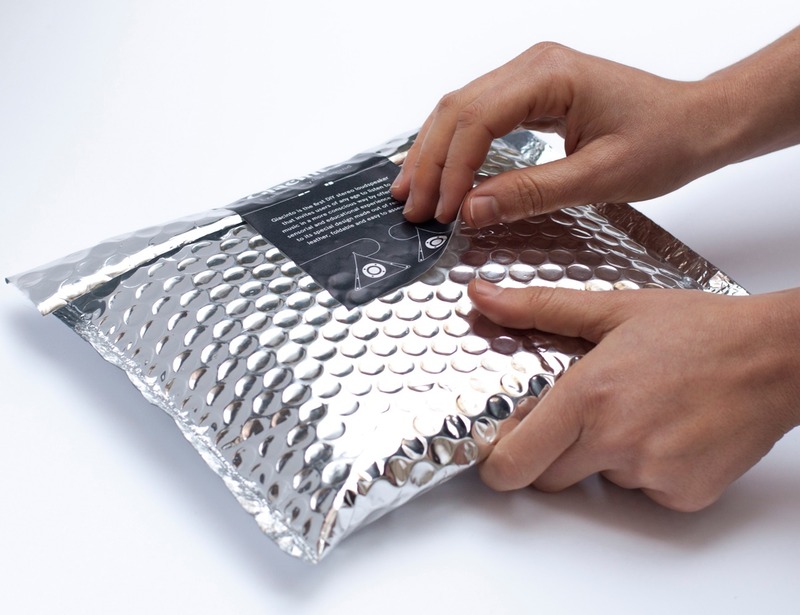 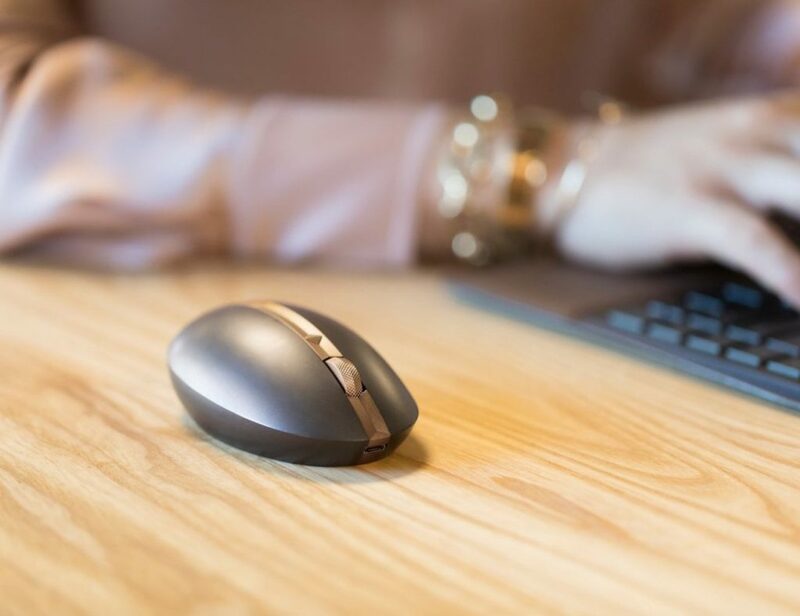 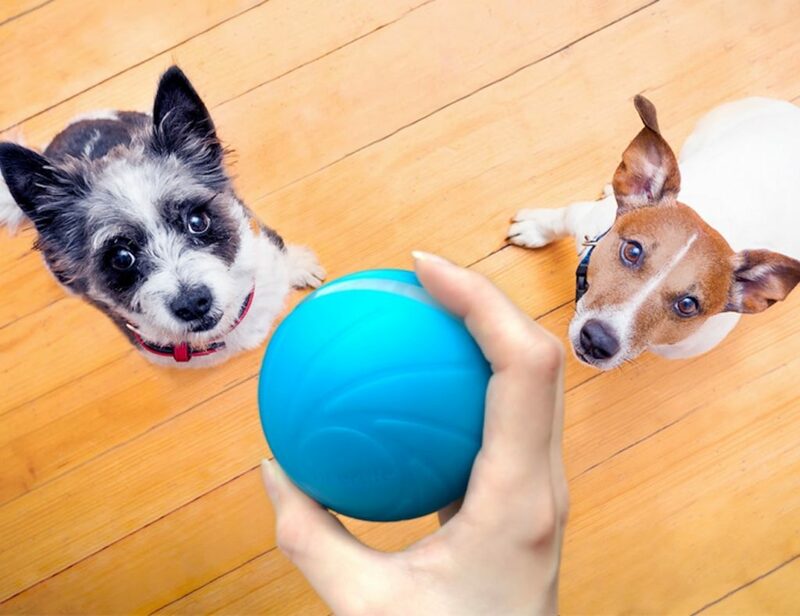 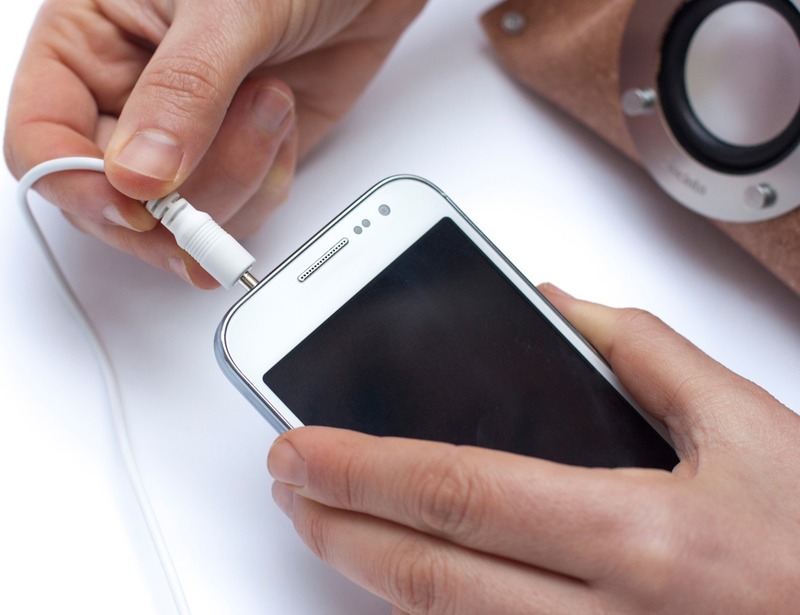 It’s very easy to assemble, has a high quality and is beautifully designed and strategically optimized during the production process, in order to be as sustainable as possible. 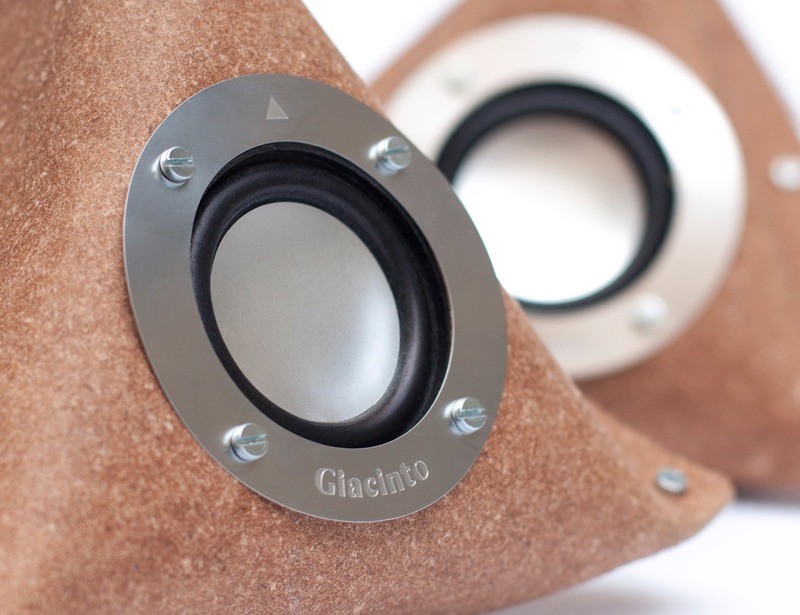 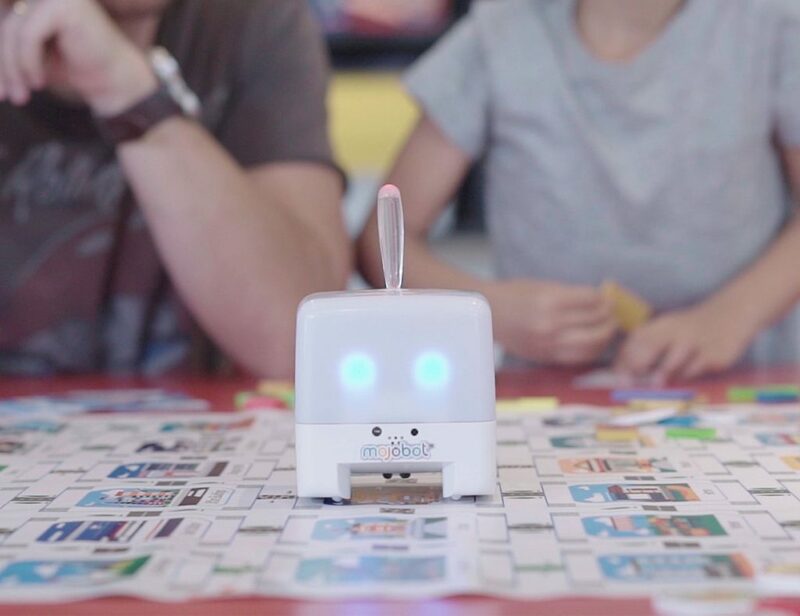 Giacinto invites users of any age to be part of the production process and thereby to listen to music in a more conscious way, by offering them a sensorial, educational and interacting experience. 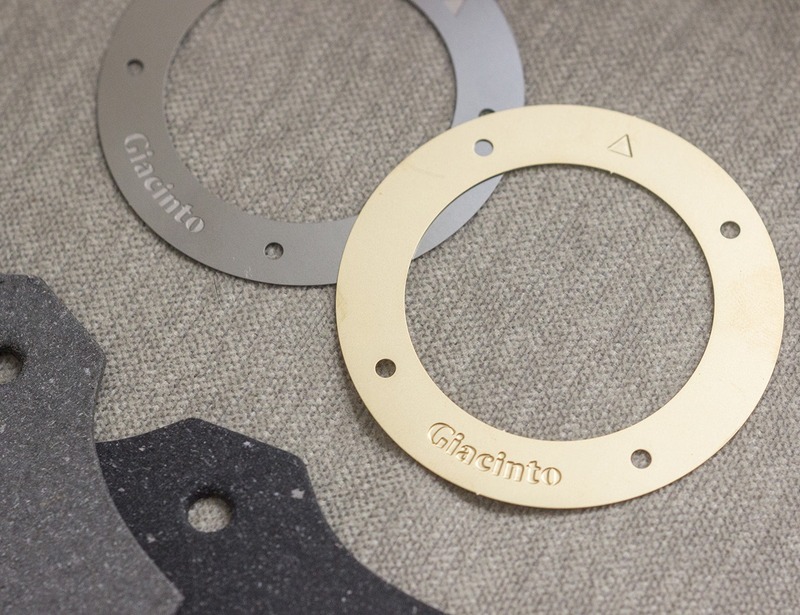 We design it, you build it!